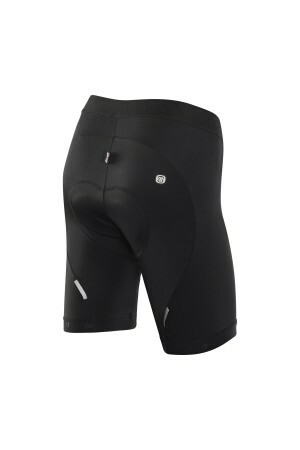 When it comes to riding comfort, the padding plays a great role. 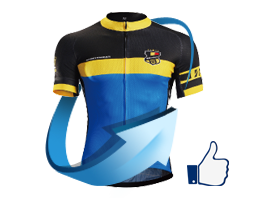 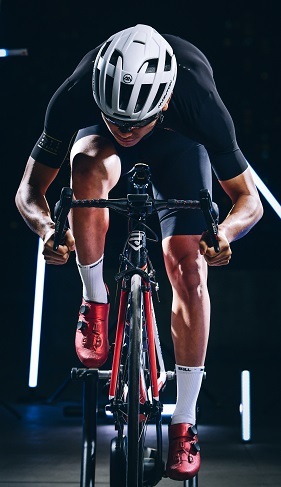 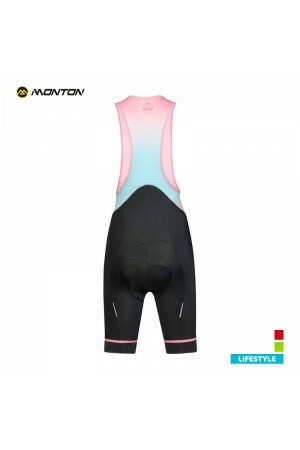 There is a big difference in structure and shape between men’s and women’s chamois padding to meet the special needs of women cyclists. 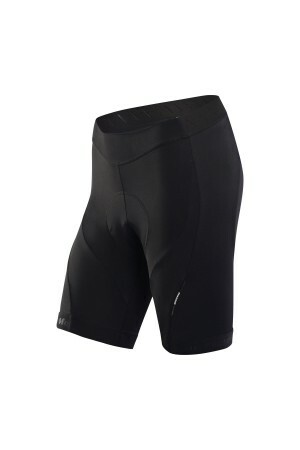 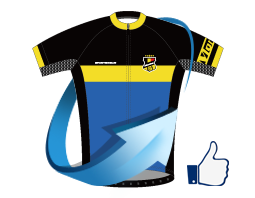 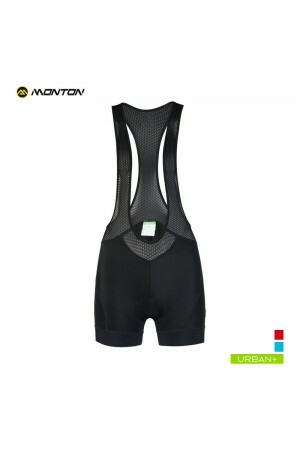 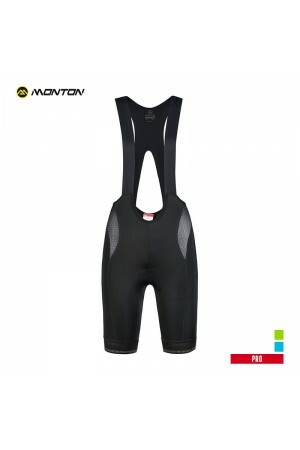 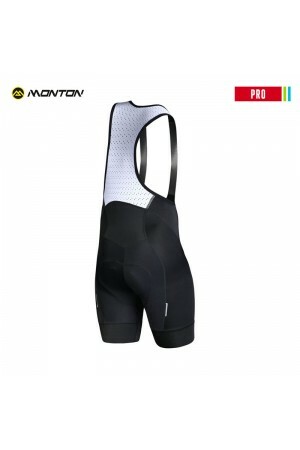 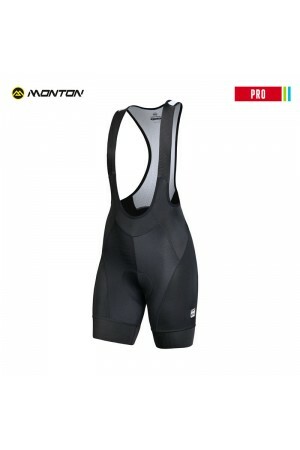 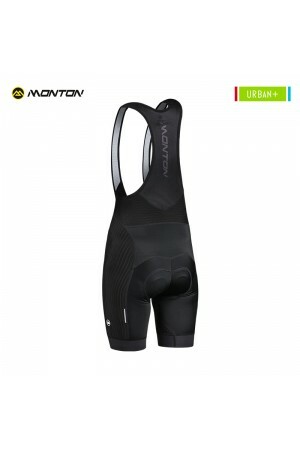 Monton ladies padded bike shorts have a multi-layer foam sewn with special workmanship to avoid chafe. 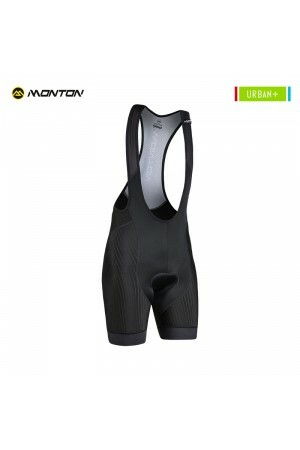 And they are designed to be worn without underwear to prevent abrasion.